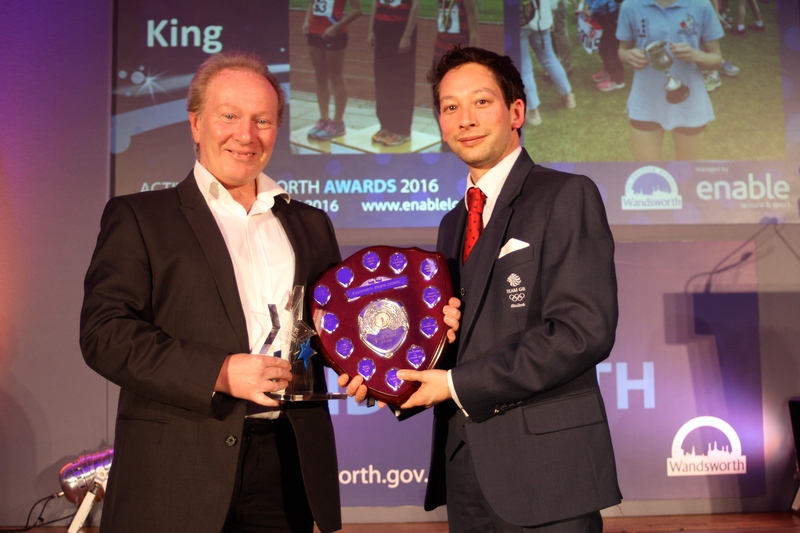 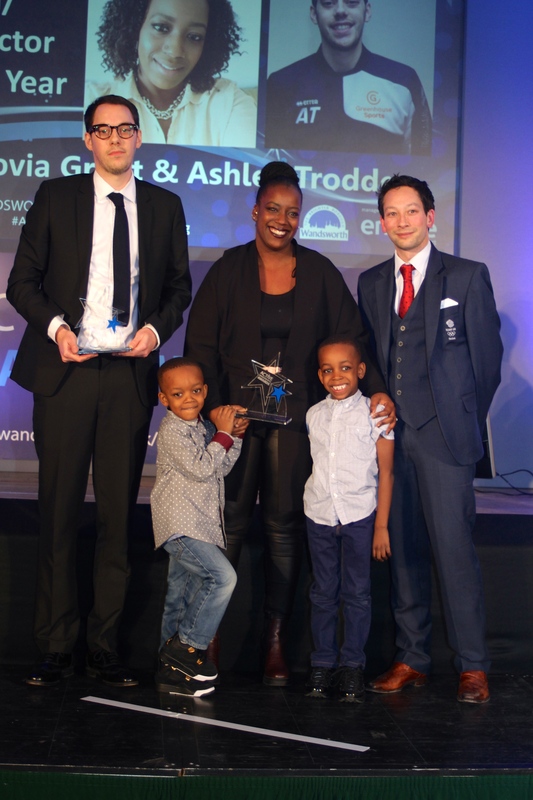 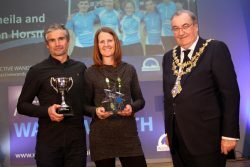 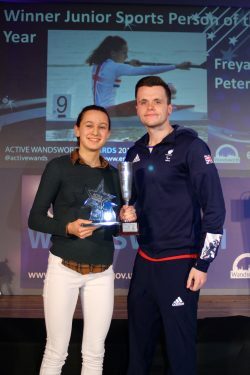 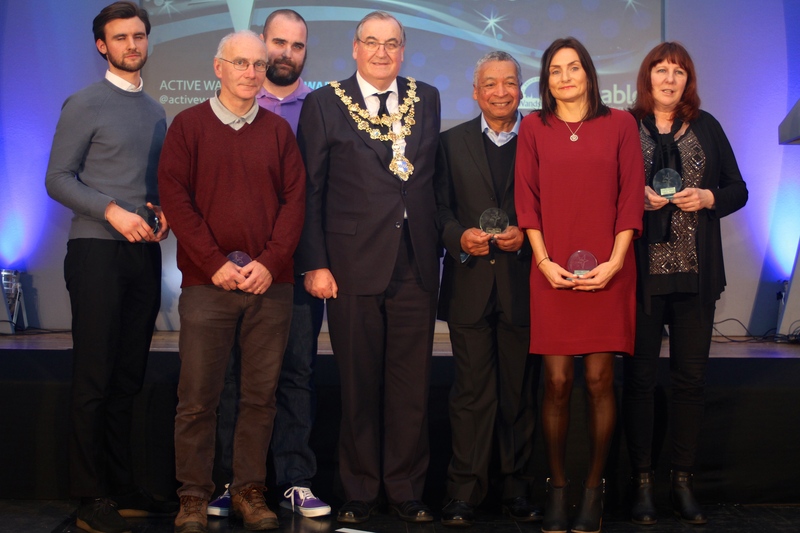 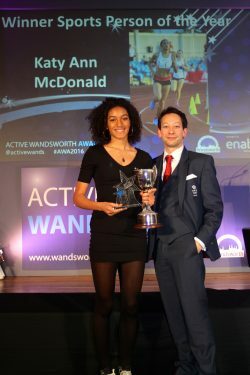 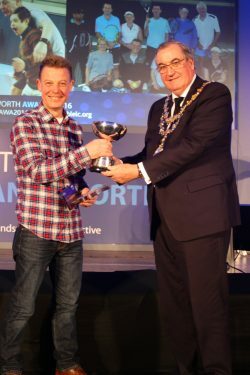 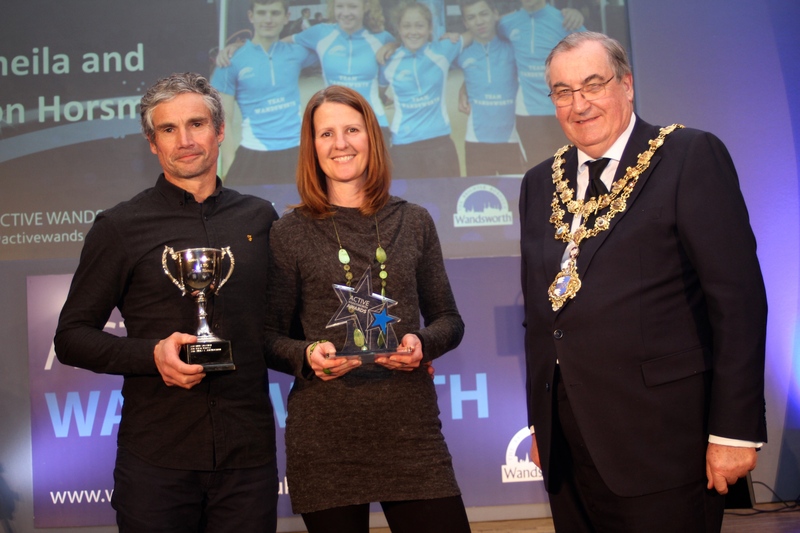 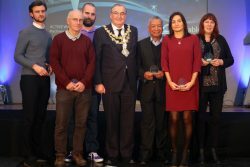 Congratulations to all of the 2016 nominees at the Active Wandsworth Awards. 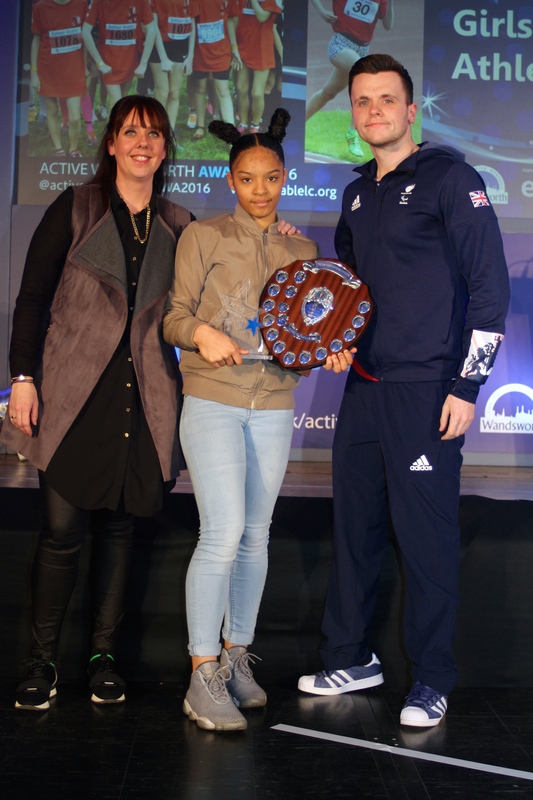 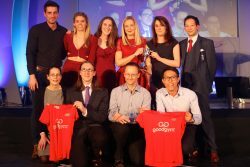 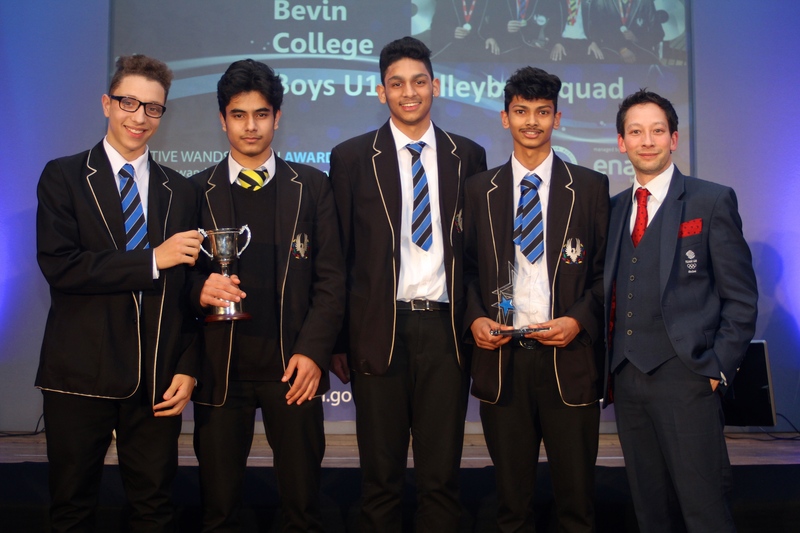 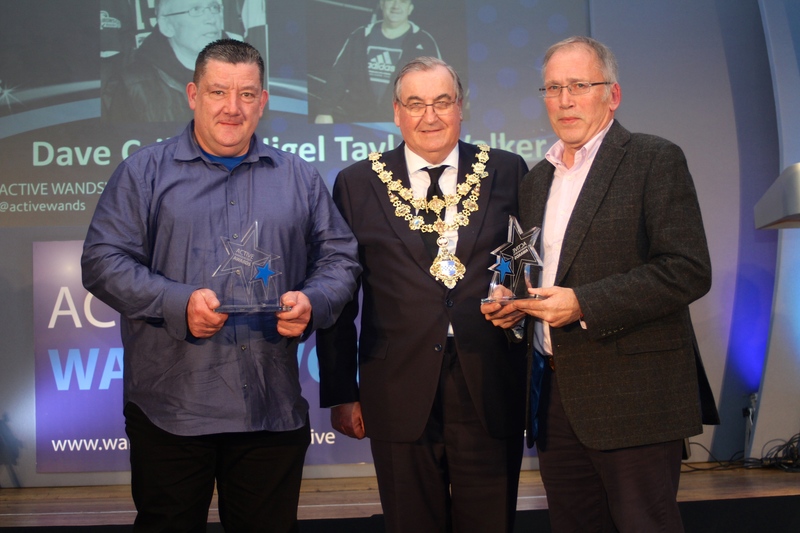 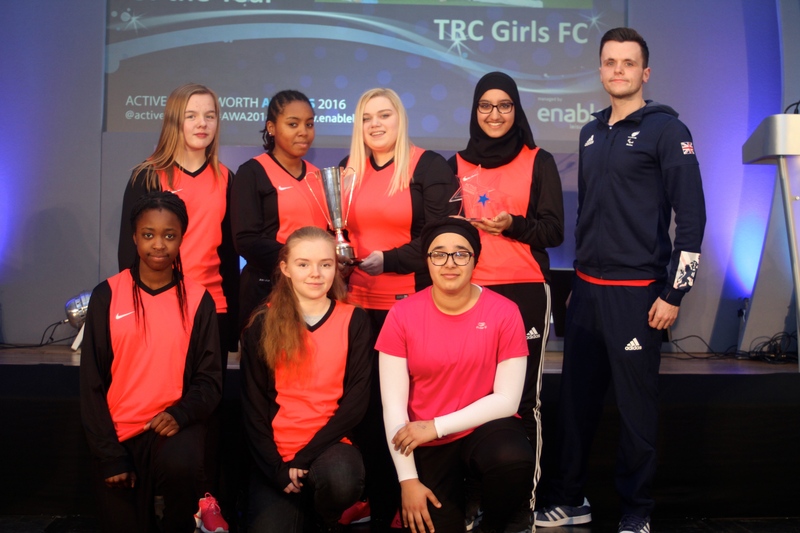 The ceremony held on Friday 10th February recognised the winners below across 14 categories. 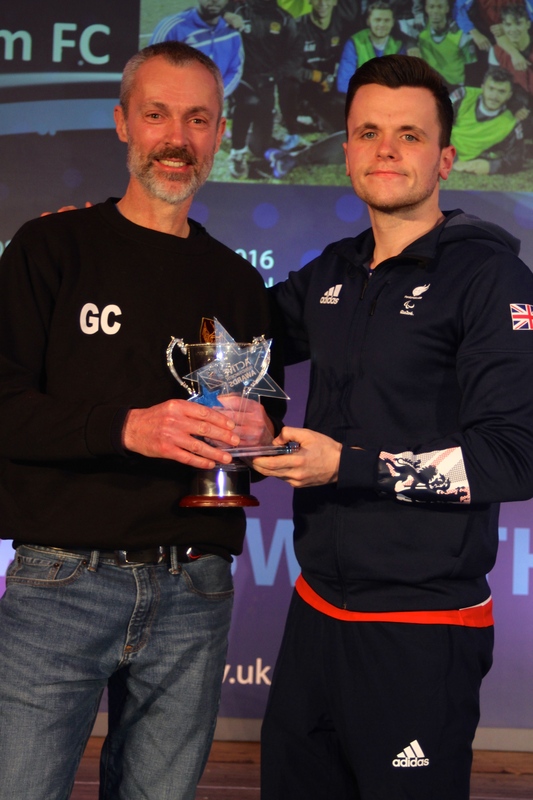 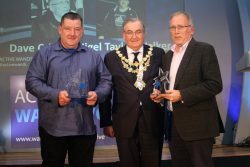 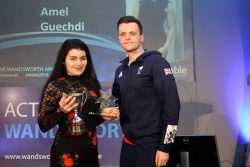 To view the photos from this year’s ceremony please visit our Facebook page The ceremony was presented by Sky Sports David Garrido with Gold Medal winning Olympian Phelan Hill and Paralympic Bronze Medallist, Aaron McKibbin presenting the trophies.